Every wonder why Belle's ball gown is so poufy? It's secretly full of cookies! 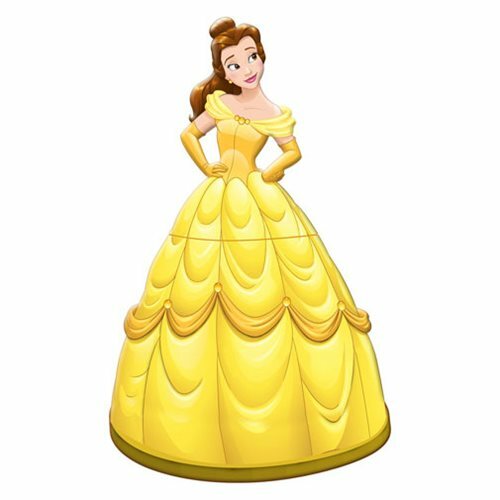 From Disney's Beauty and the Beast this Beauty and The Beast Belle Sculpted Ceramic Cookie Jar is made of hand-painted ceramic and measures approximately 10-inches tall x 5 1/2-inches wide.